Alfred was the youngest of three surviving sons of Henry Parker, a gardener, and his wife Maria (nee Charlesworth). The family lived at 252 Copster Hill Road, in Oldham, Lancs, and were Primitive Methodists, going to the nearby Copster Hill Chapel. By the time he was 12, Alfred was working as an errand boy to help support the family, while his brother John worked in a warehouse, and the eldest brother William made deliveries for a grocer. When Military Conscription was introduced in 1916, Alfred was too young, but his older brothers William (23) and John (19) were both called up, and refused to serve, which meant they had to face a Military Service Tribunal. The tribunal declared that they were ‘Class A – Genuine’. So their Conscientious Objection was believed. As well as the three brothers, their cousin Alfred Charlesworth, who lived just two doors away, was also a conscientious objector. It is unusual to find a whole family sharing their convictions, but it must have been a real support for each other. 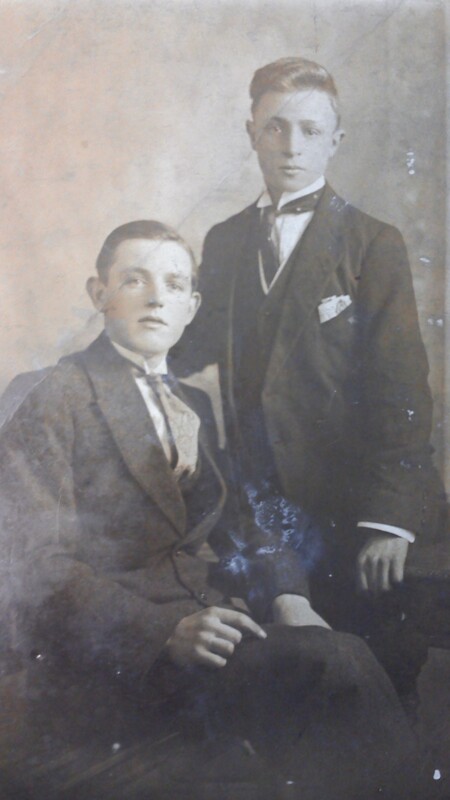 It has not been possible to trace the service records for William and John, although all three Parker brothers appear in the Peace Register of WW1 Conscientious Objectors. 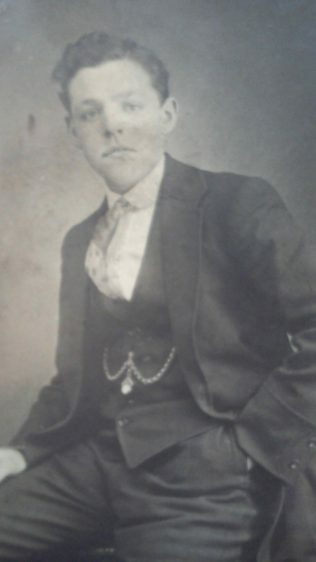 John died in Oldham on 27 May 1919 of pneumonia, while at least one of his brothers and his cousin were both in Dartmoor Prison. Alfred was called up as soon as he was 18, and despite claiming exemption as a conscientious objector, he was posted to 72nd Training Battalion on 19 April 1917. He gave his occupation as ‘Grocer’ and religion as ‘Primitive Methodist’, but infuriated the officer by refused to sign his joining papers. He was sent to Prees Heath Army Training Camp the following day, where he was accused of ‘neglecting to lay his kit out’. Like his cousin, Alfred was an absolutist. He did not just have a conscientious objection to taking life, but he refused to obey military orders as this meant supporting the war. By this time, the death toll meant there was such a shortage of men that some COs who had joined the Non-Combatant Corps were being ordered to the trenches to fight. Disobedience to military authority was a serious offence, leading to a court martial. Alfred continued to refuse to obey orders, and on 30 April 1917 he was charged with ‘disobeying, in such a manner as to show wilful defiance of authority, a lawful command given by his superior officer in the execution of his office.’ At a court martial on 12 May 1917 he was found guilty and sentenced to one year’s imprisonment with hard labour. It is not clear where he was sent, but it was probably to Wormwood Scrubs Prison. The number of COs being held here was so great that the authorities were struggling to cope. On 31 August 1917 his sentence was remitted by 253 days, and he was transferred to a work camp for conscientious objectors, under the Home Office scheme for the employment of conscientious objectors ‘on work of national importance’ set up by the Brace Committee. Alfred spent the rest of the war in Dartmoor Prison, which was renamed the Princetown Work Centre in 1917. It was not until 27 April 1920, that he was finally discharged and allowed to return home. I am grateful to Jean Reinhardt for telling me about her grandfather and his brothers, and for supplying the wonderful pictures of them. She would love to know more about Copster Hill Primitive Methodist Chapel in the early 1900s. Can you help? Other information is taken from the Pearce Register of WW1 Conscientious Objectors, and Alfred’s British Army WW1 Service Records.